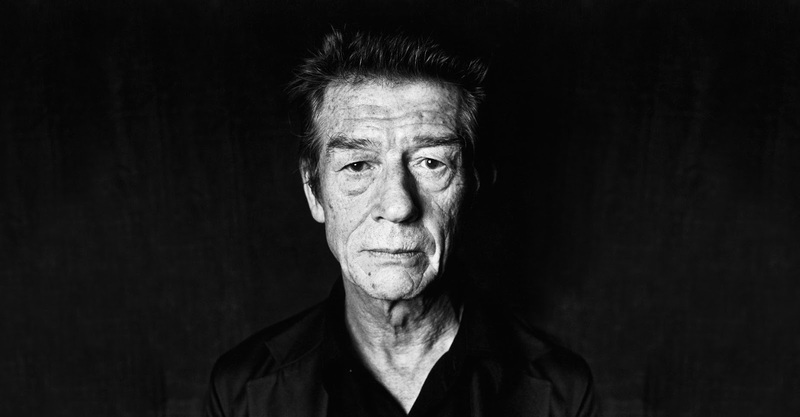 Earlier today John Hurt passed away, aged 77. He was a very prolific actor with a wide range, but with a focus on quiet character roles. I immediately remember 1984, Tinker Tailor Soldier Spy, Hellboy and Snowpiercer. But most of all, it was his part in Alien as the unfortunate crewmember Kane that made me notice him no less than 25 years ago, although his presence in the movie was short. He will be missed.